Perfect size for your family holidays in Vienna with comfortable Sedda pull-out sofa. The room is suitable either for 3 adults or 2 adults and 2 children up to 12 years. 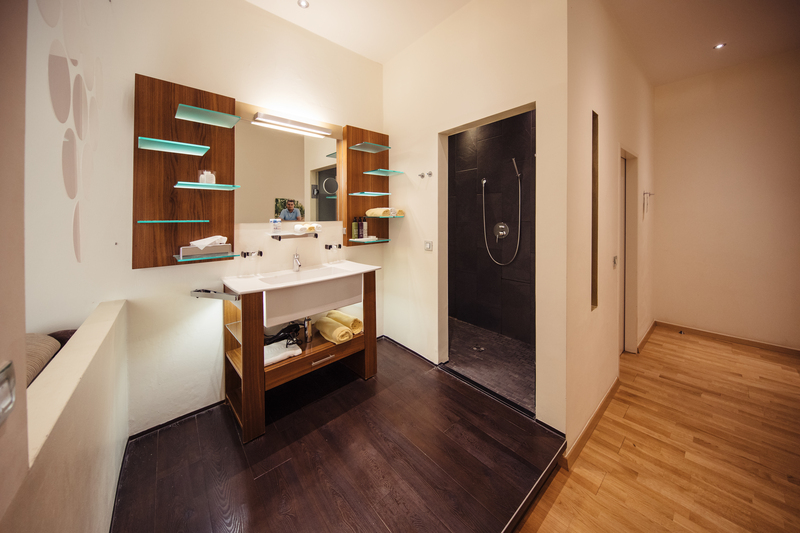 In addition to our family rooms we can also offer two rooms with connecting doors, offering two bedrooms, two showers, two toilets and two fridges for wine...! This is the perfect room combination for families who wish to have more privacy and space. Please enquire for prices and availability!